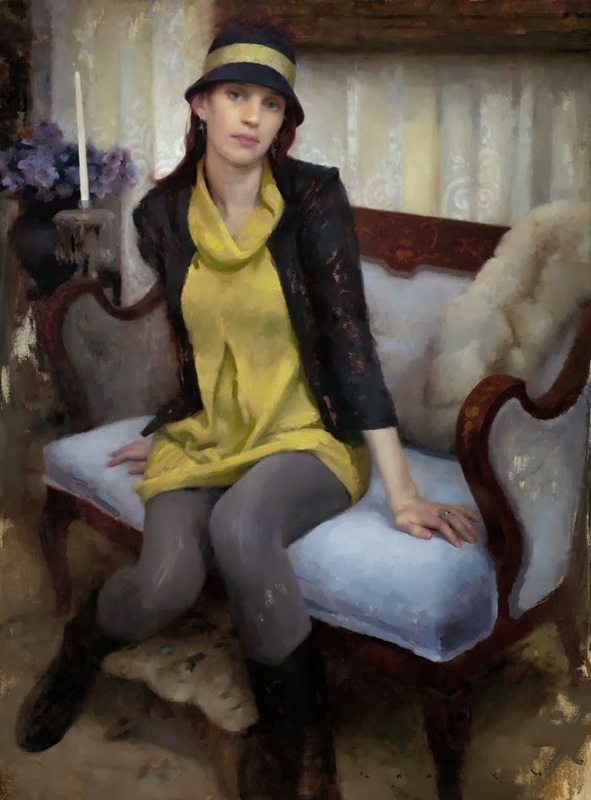 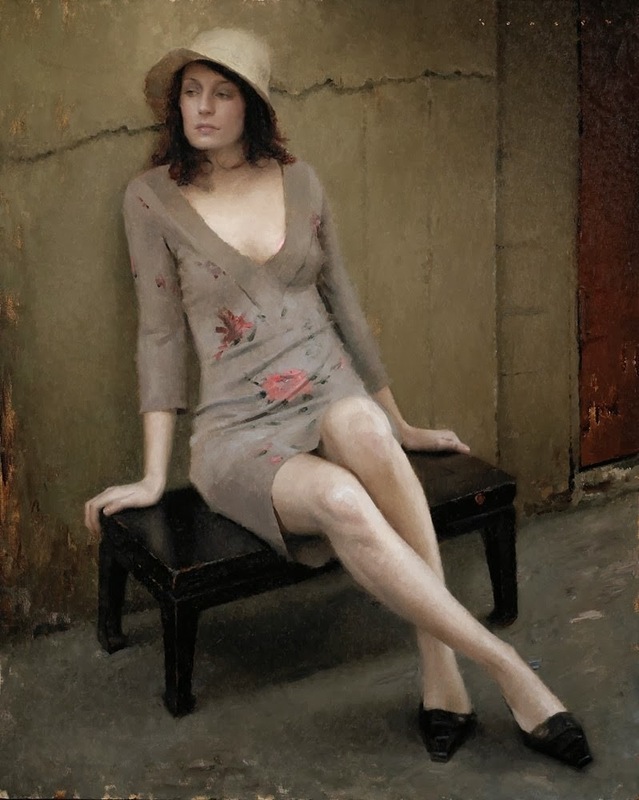 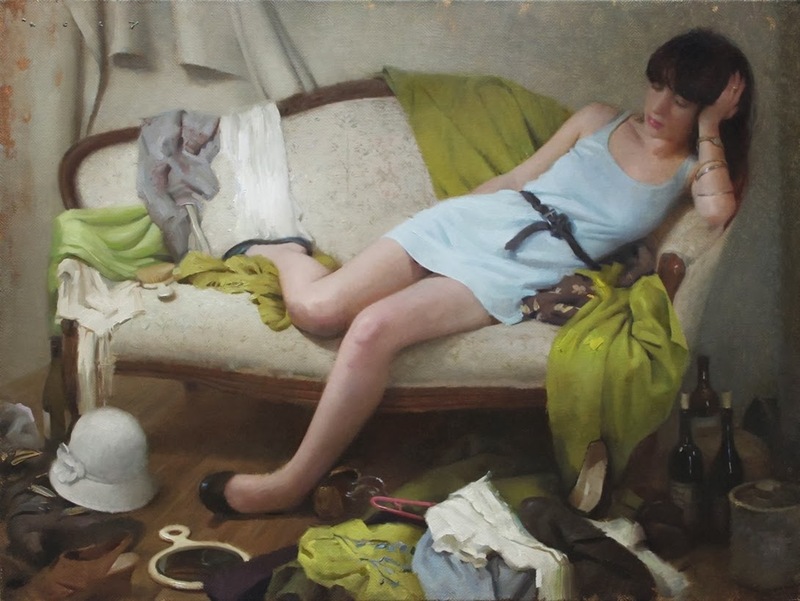 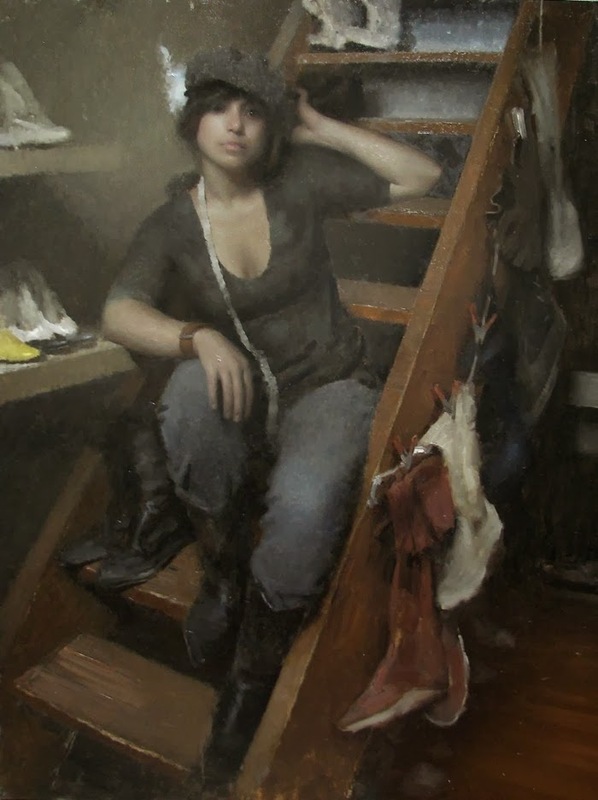 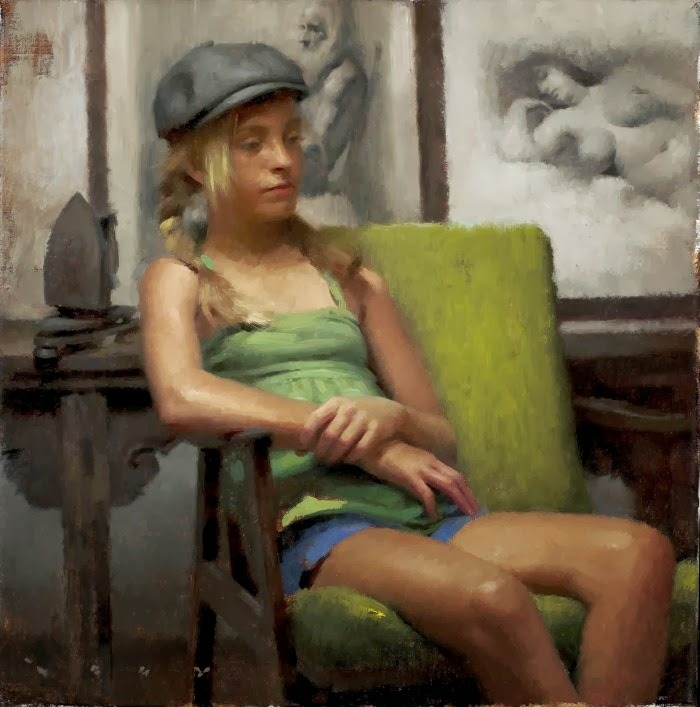 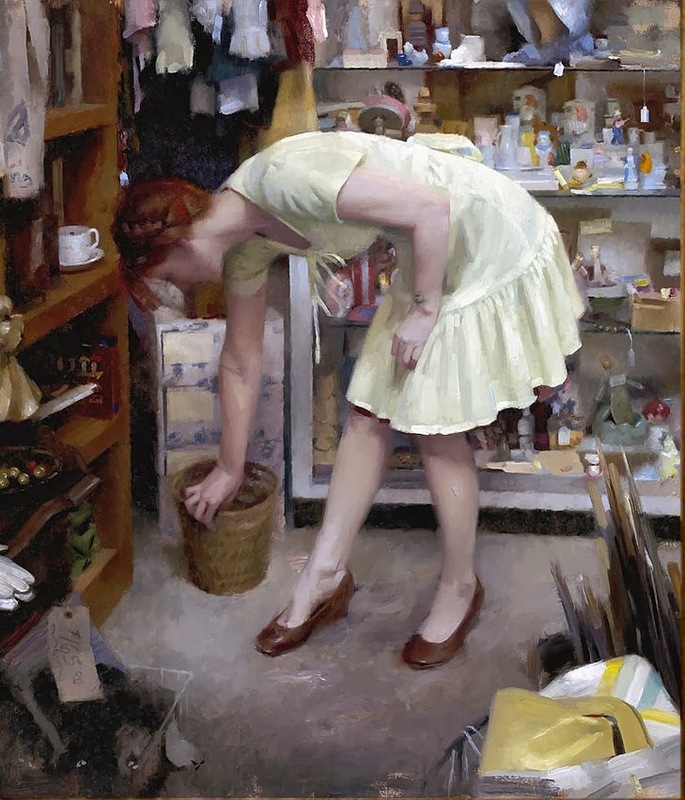 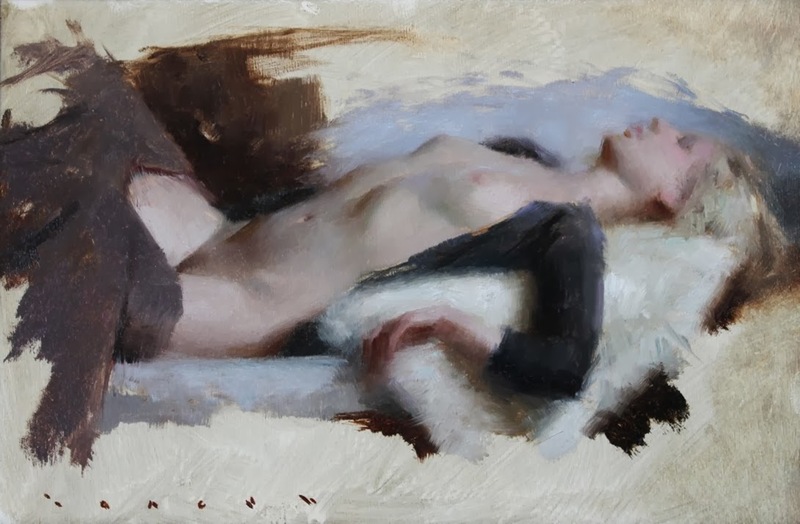 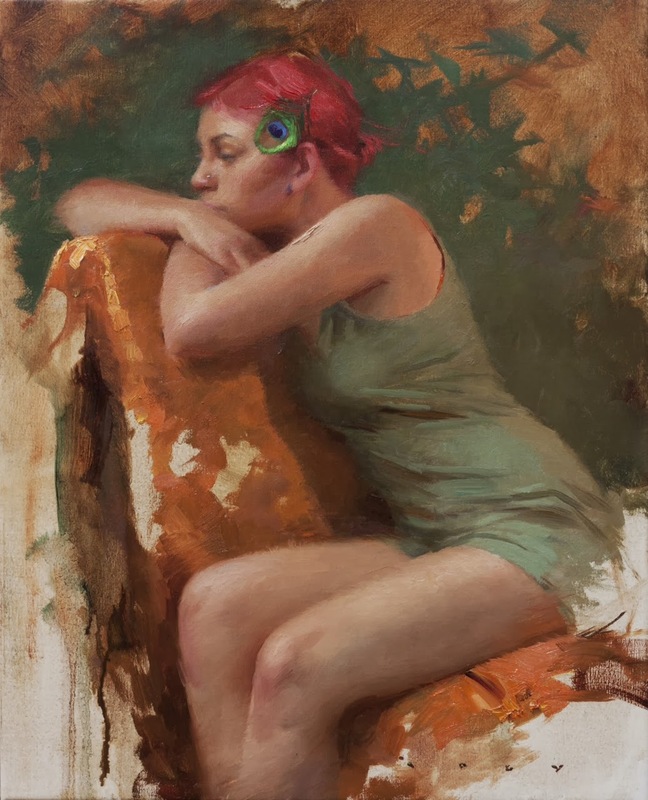 American painter Joseph Michael Todorovitch was born in San Gabriel, California. 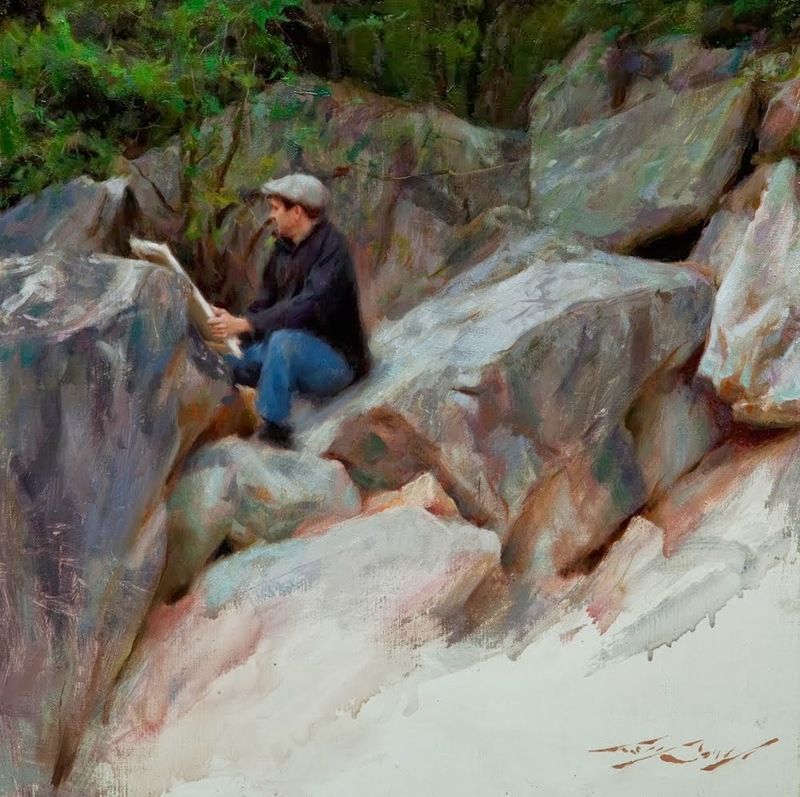 This young artist was inspired as a child by his grandmother, and has enjoyed the creative process as long as he can remember. 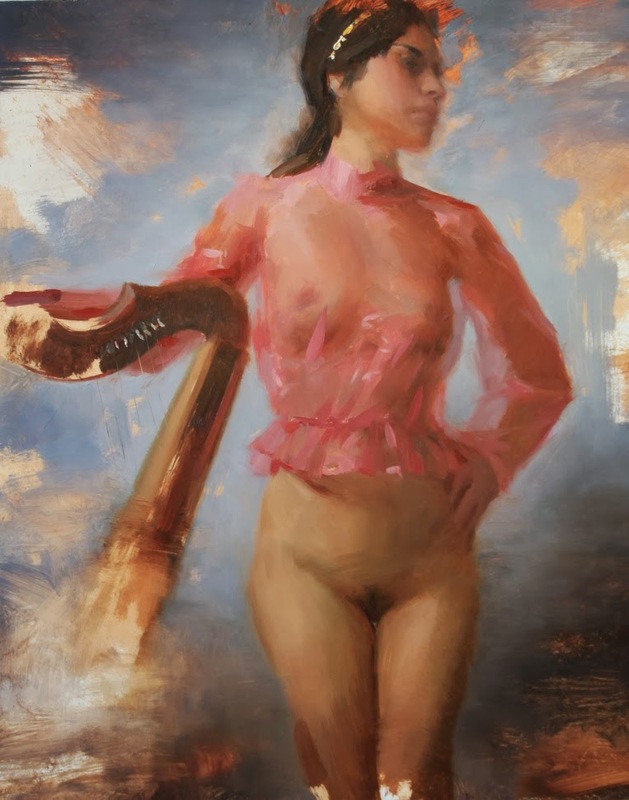 Realizing art is life, he aggressively began to study drawing as a high school student, and then attended Cal State University Fullerton where he received his bachelor degree in fine art. 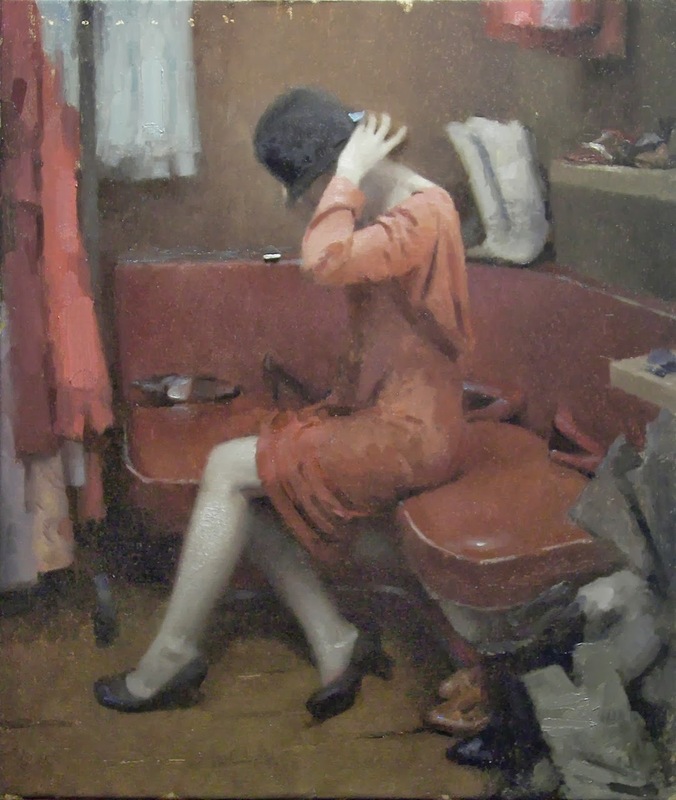 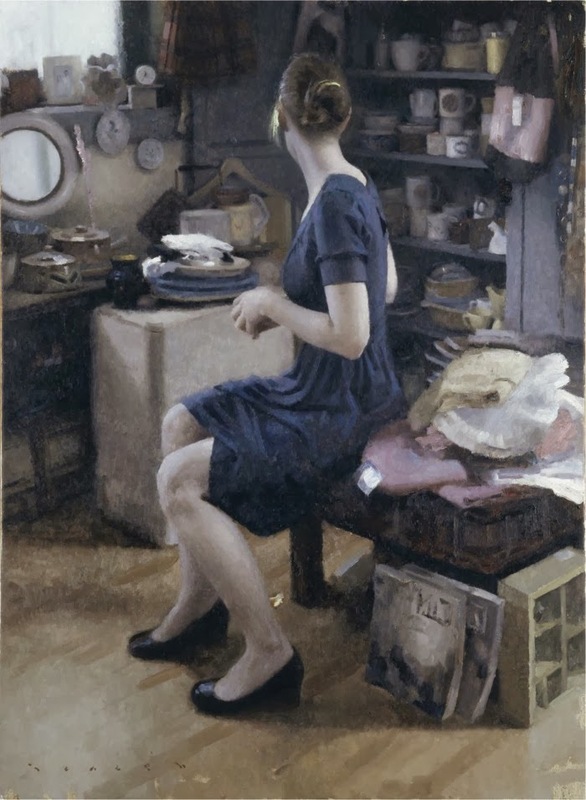 During this time Joseph also studied at various southern California art schools and developed a great respect for sound draftsmanship and traditional painting. 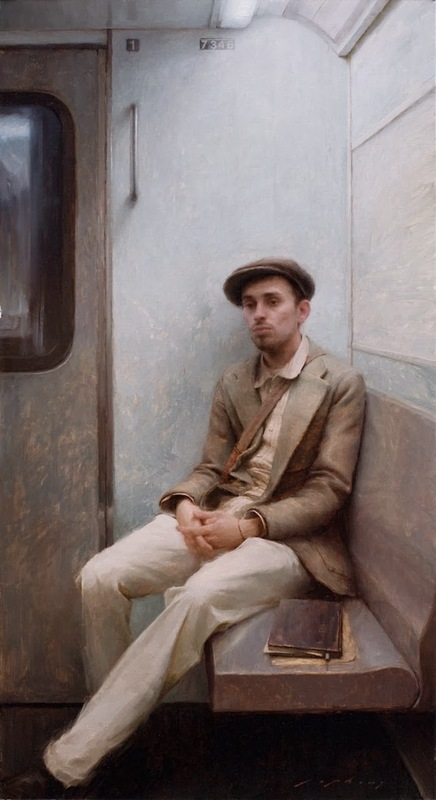 As he studied art history, he was greatly inspired by the painters of the 19th and 20th centuries. 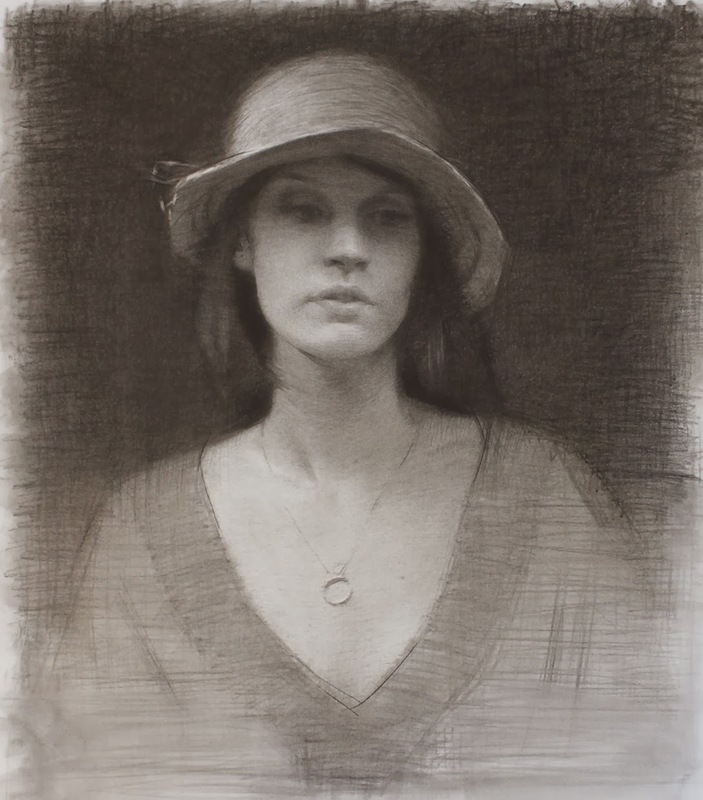 Also drawn to the work of contemporary masters, Joseph has continued to be heavily influenced by their naturalistic style. 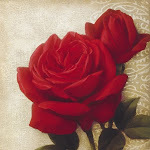 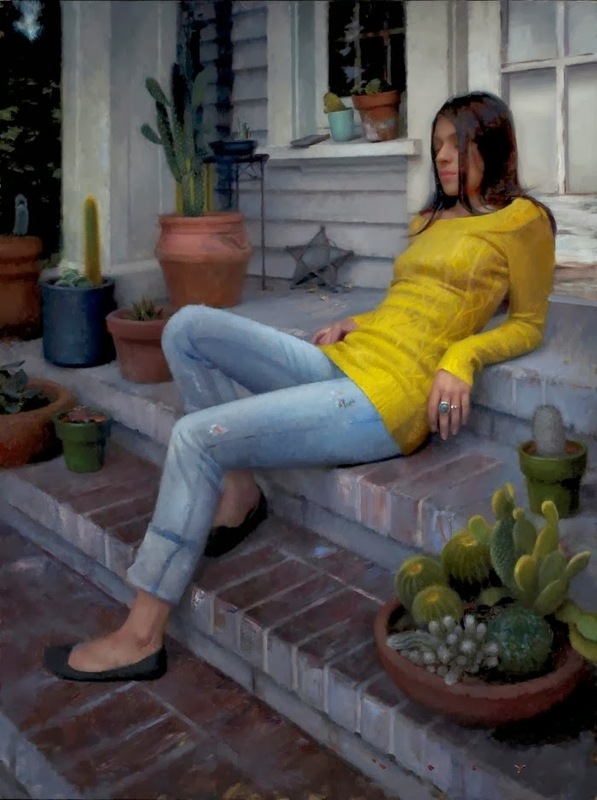 Determined to record his experiences through highly representational art, he enrolled at the California Art Institute. 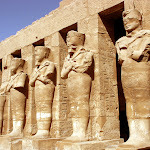 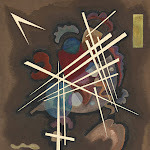 It was here that he would begin to refine his opinions about painting and develop sensitivity to his particular taste. 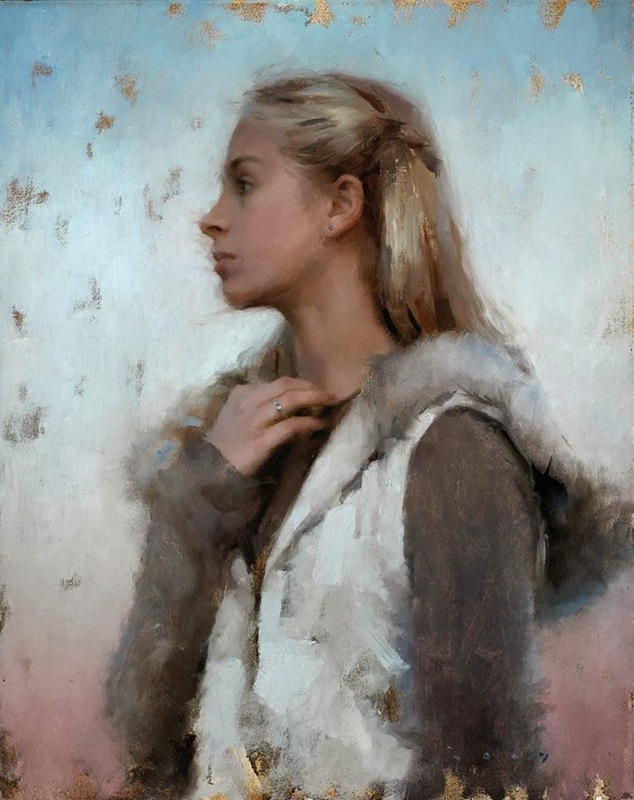 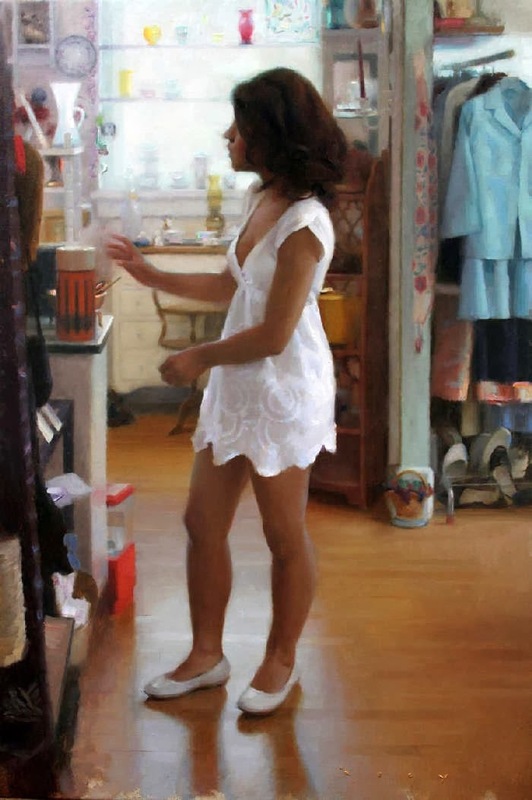 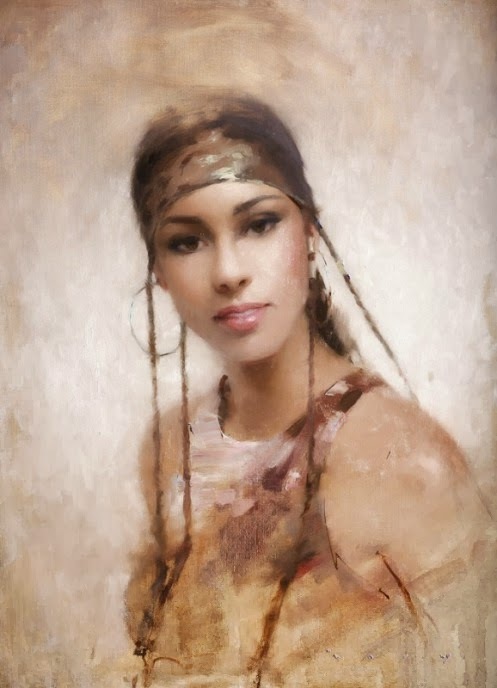 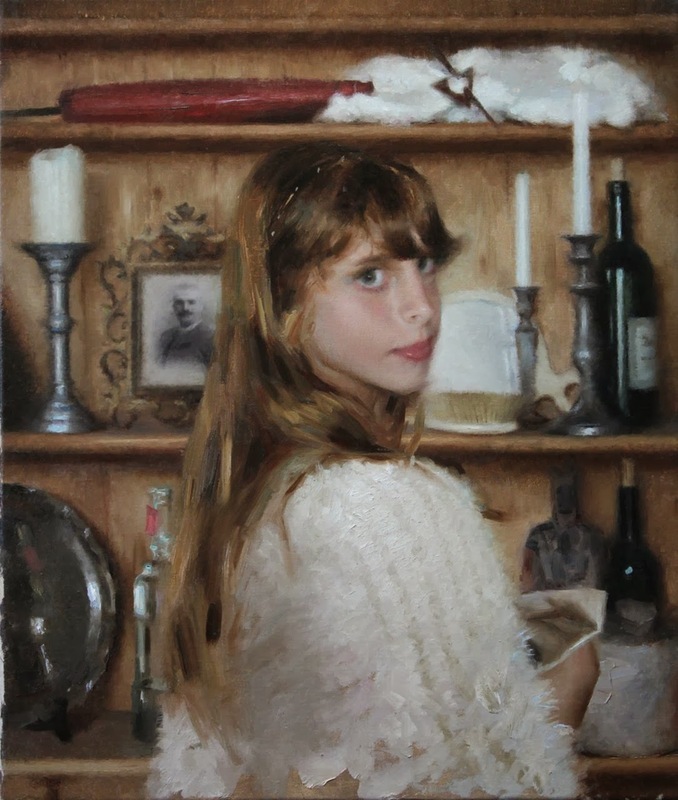 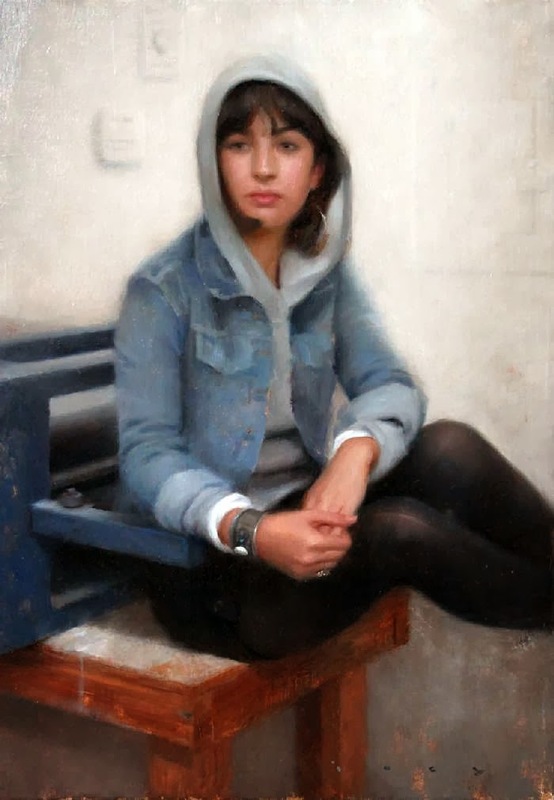 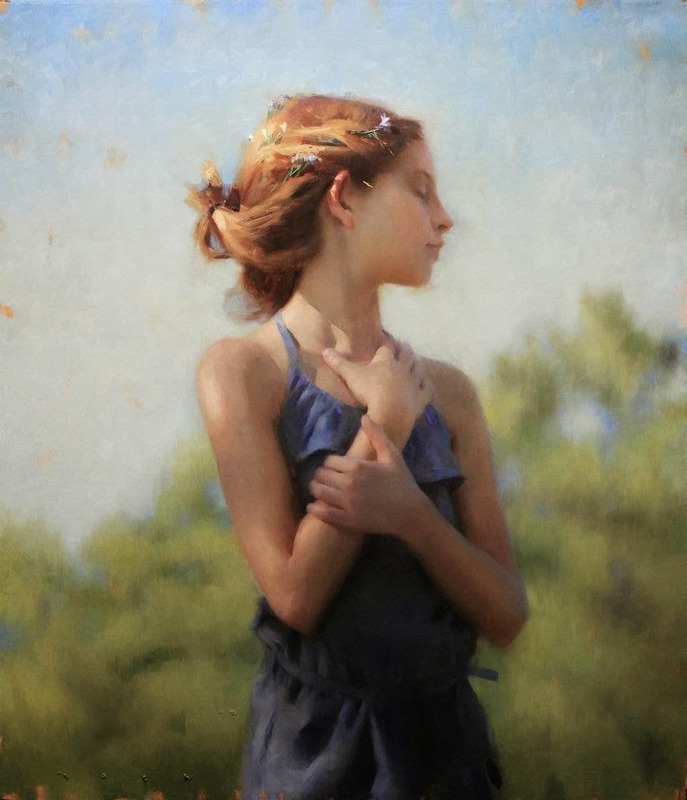 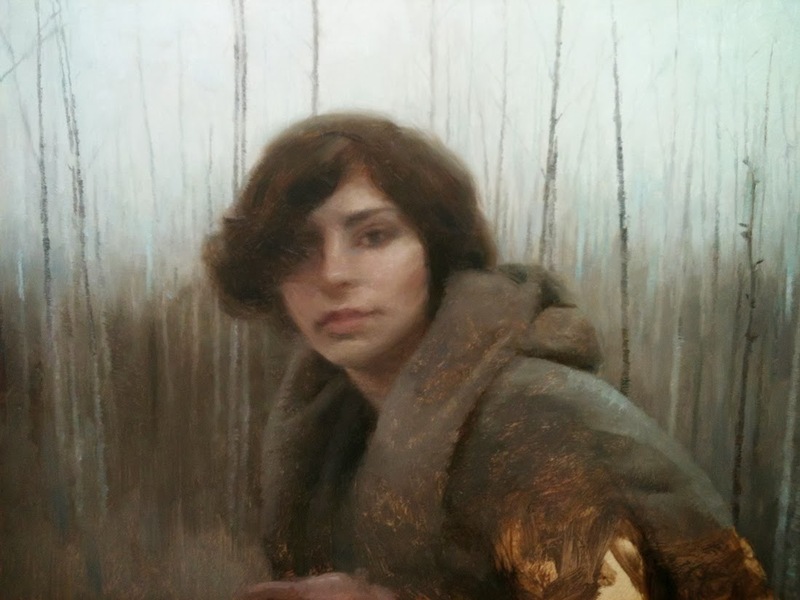 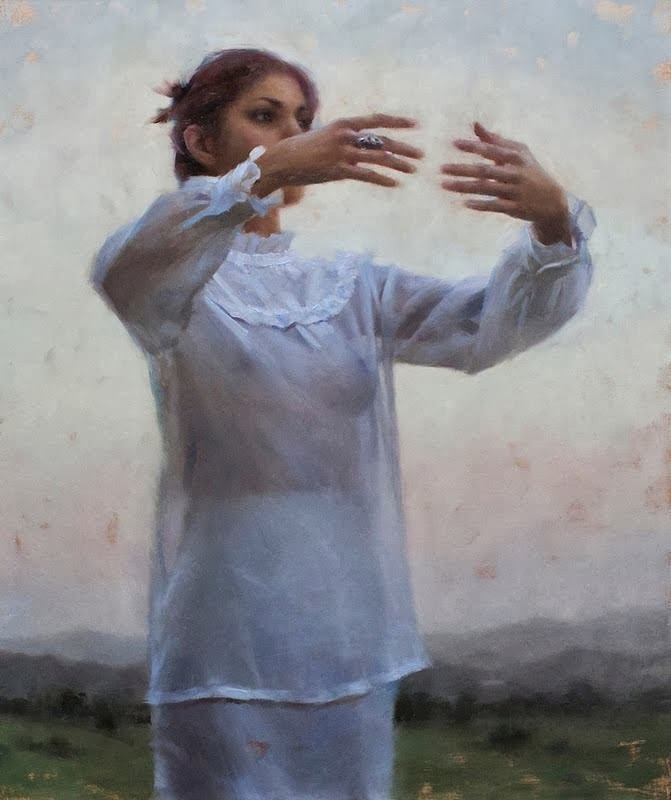 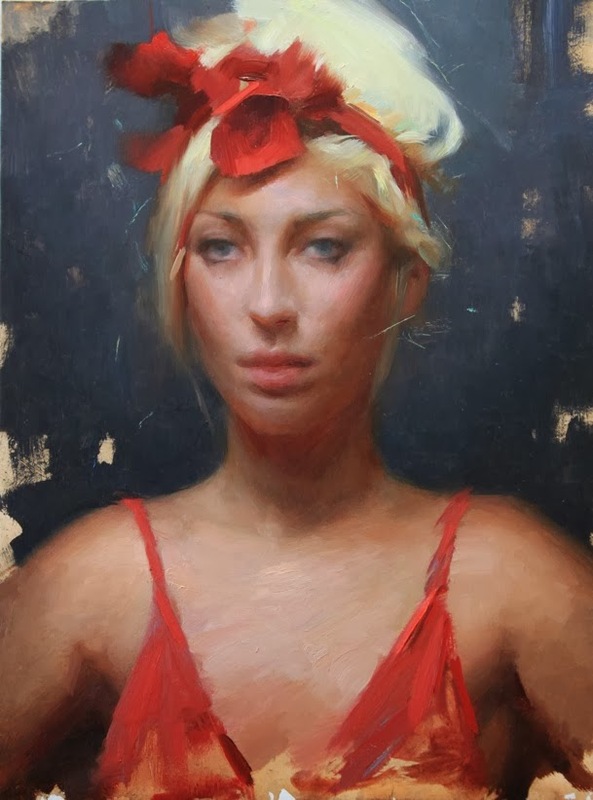 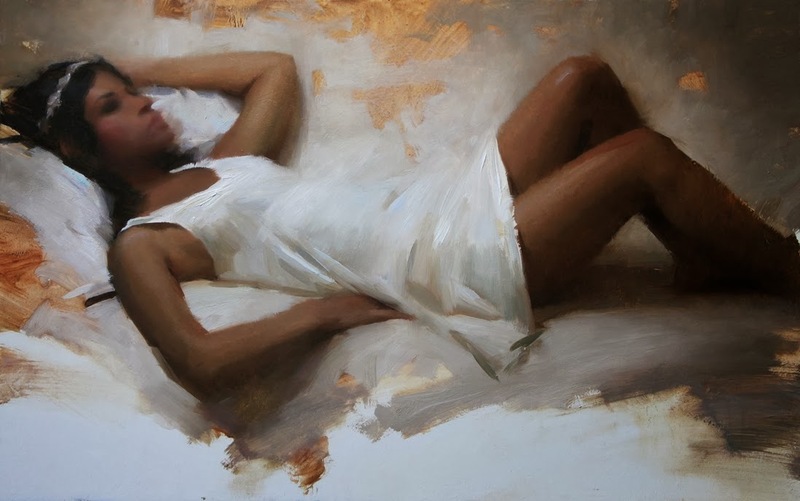 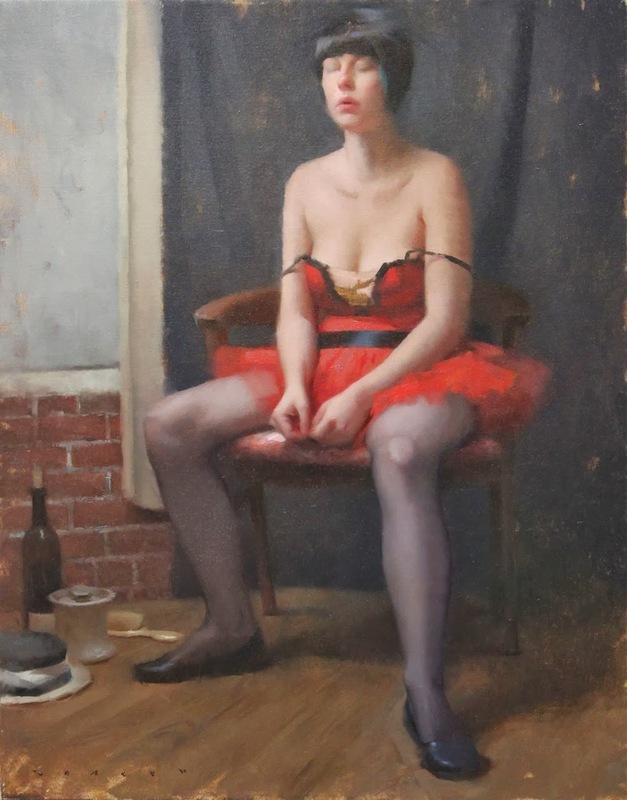 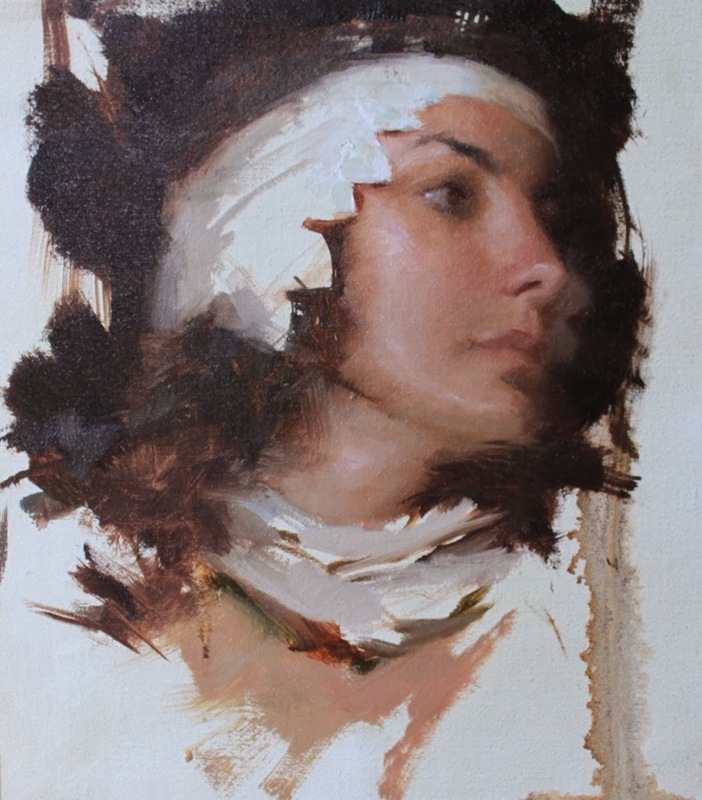 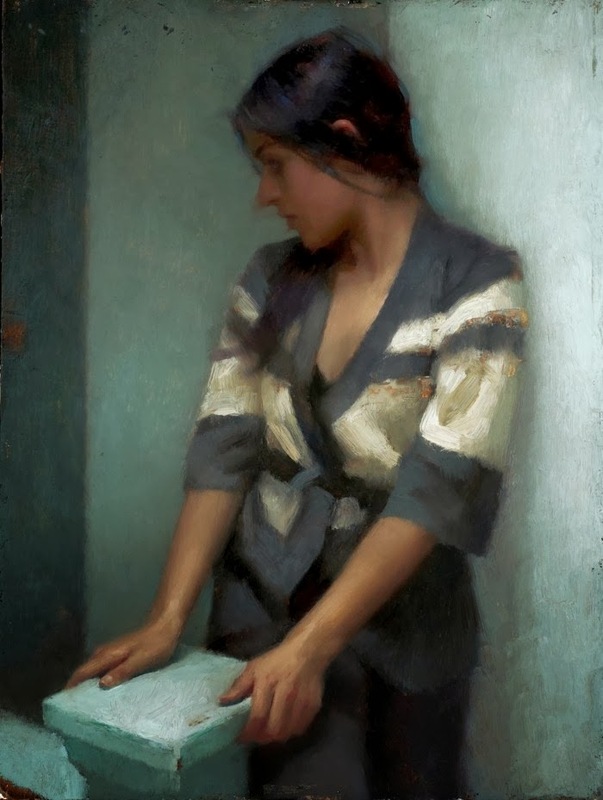 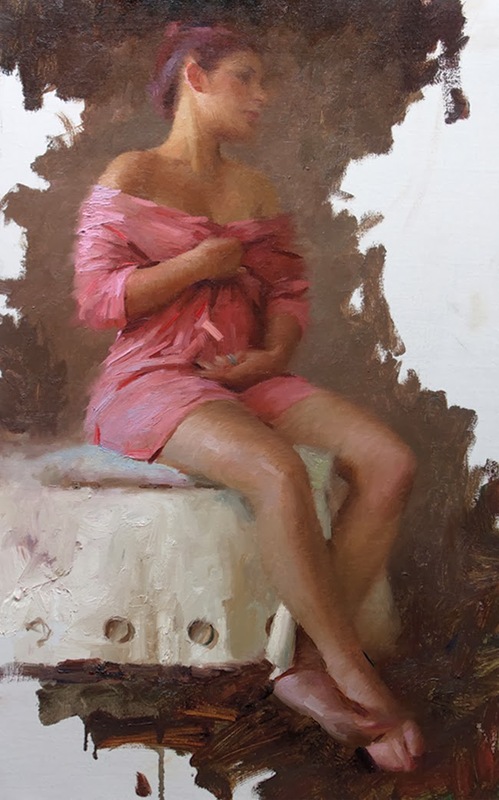 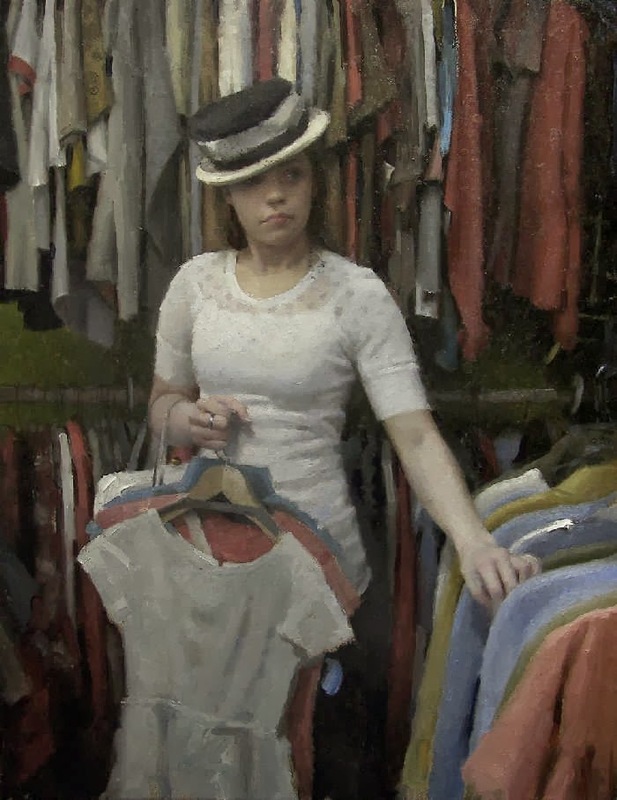 Compelled to paint the human figure, Joseph’s work reflects his perceptions of people and their environment, attempting to show the viewer excerpts of the lives of his subjects, moments in time that describe subtle emotional states and beautiful lighting. 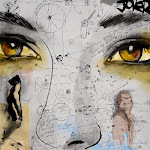 A student of the California Art Institute, Joseph has recently been invited to become an instructor at the school. 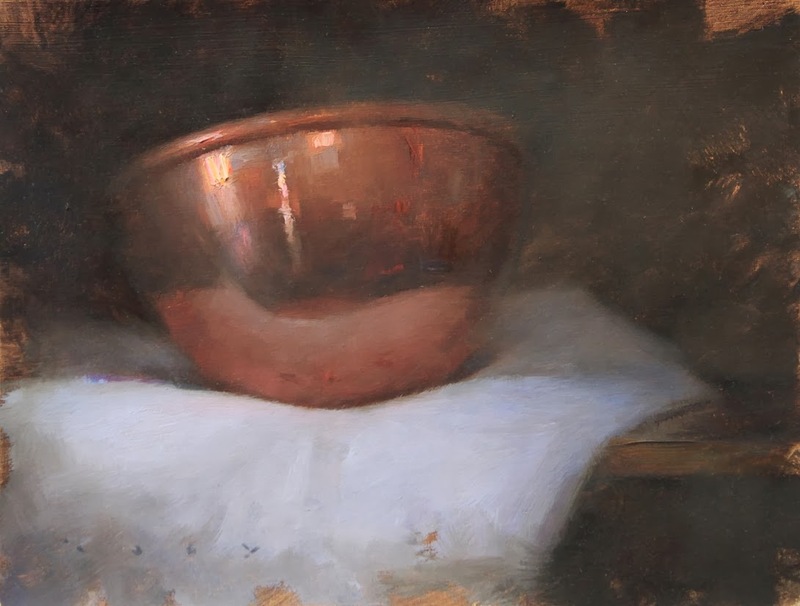 Additionally, he has won several first place awards at multiple juried exhibitions, and has been a featured museum artist. 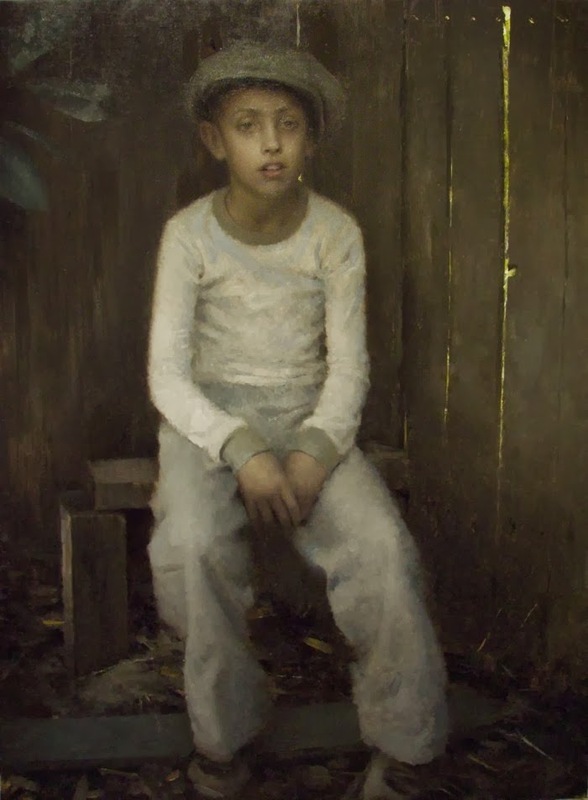 Joseph is represented exclusively by Wendt Gallery in Laguna Beach, California. 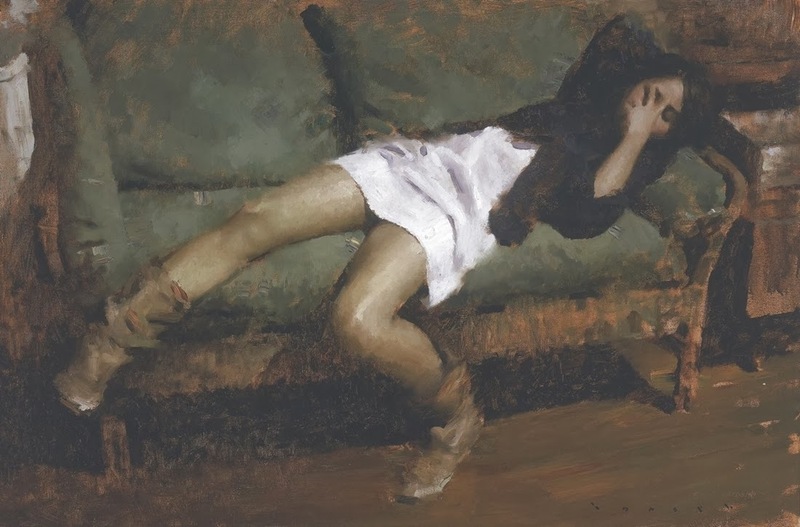 Honorable Mention Congressional Art Show, 1995.